Whip up a little Christmas Coffee this year – a delicious spiked blend of coffee and peppermint. Make those spirits bright! Hi friends! Can you believe that Christmas is around the corner? I’m half excited and half freaking out. I mean, I’m not even close to being done shopping and if we’re completely honest, I haven’t even finished “decorating” for the season yet. It’s just one of those years. 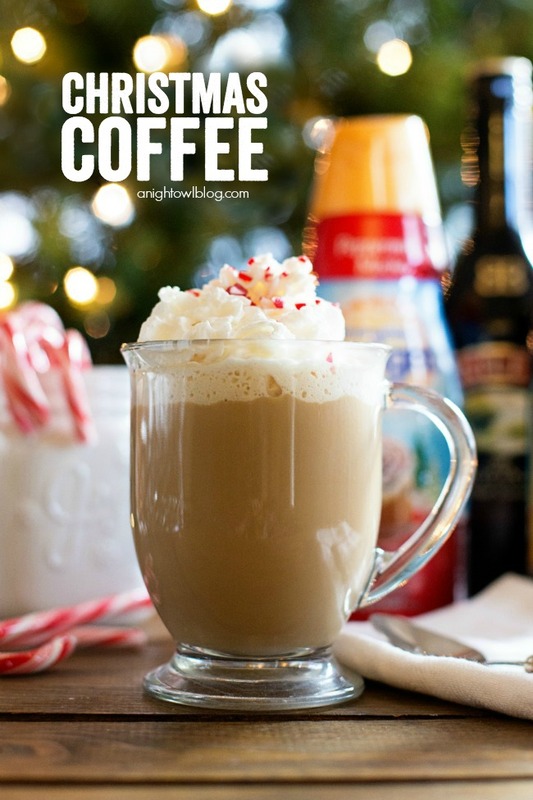 So when I think about my ideal cup of coffee this season, you won’t be surprised that I have a little relaxation on the brain, with a touch of seasonal flavor thanks to our favorite International Delight Peppermint Mocha Creamer. 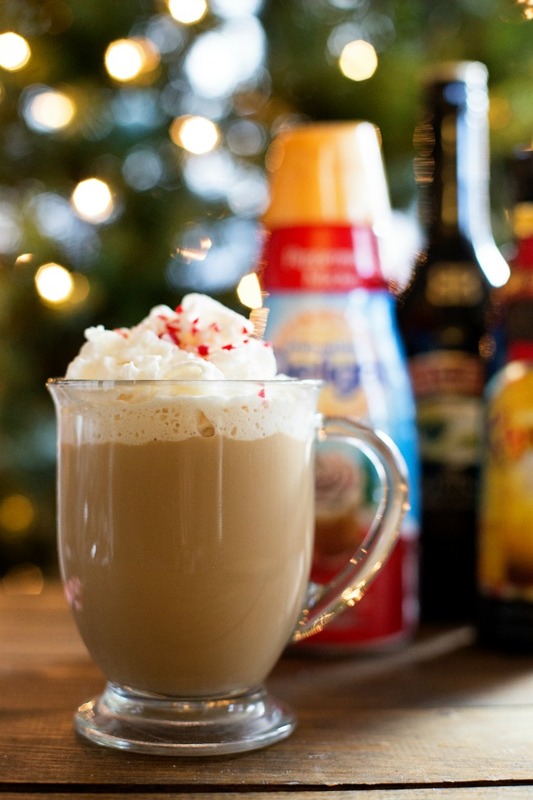 That’s right, we tossed a little Baileys and Kahlua into our daily Peppermint Mocha coffee for a little more festive fun, because it’s ok to have a little more fun during the holidays right? Here’s how you make it, whether it’s just a party of one – or more! 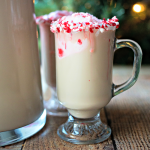 Whip up a little Christmas Coffee this year - a delicious blend of coffee, peppermint, Baileys and Kahlua! Make those spirits bright! Brew a large cup of your favorite coffee. 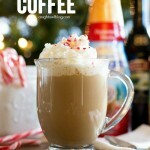 Add International Delight Peppermint Mocha Creamer, Baileys Irish Cream and Kahlua and stir to combine. 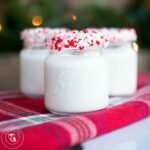 Top mugs of Christmas Coffee with whipped cream, crushed peppermint and enjoy! For ease of measurement, 1 oz. 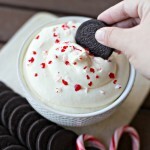 is equal to 1/8 cup or 2 tablespoons. 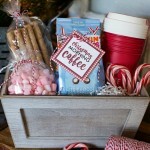 Now you can wait until the big day to enjoy your Christmas Coffee, but I really think it makes the perfect nightcap for the entire season, that’s why we included the individual serving. 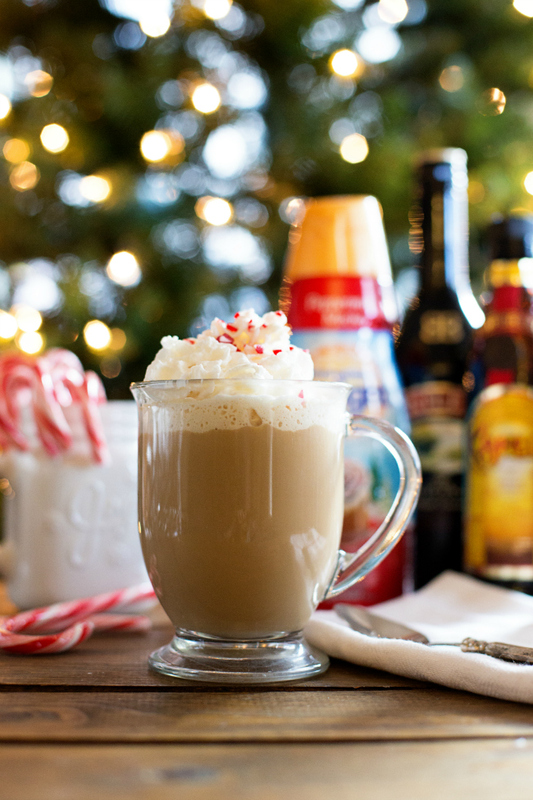 Shake off those holiday jitters and relax with a warm, delicious cup of coffee! For MORE great ideas with International Delight, sign up for the International Delight Newsletter or visit them onFacebook, Pinterest, Twitter, and Instagram. YUM YUM YUM! Coffee, Christmas, Peppermint? 3 of my favorite things all in one!